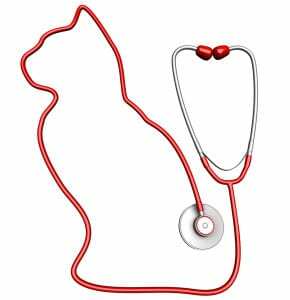 We currently have a full time job vacancy for a Veterinary Surgeon with rehabilitation and acupuncture qualifications. 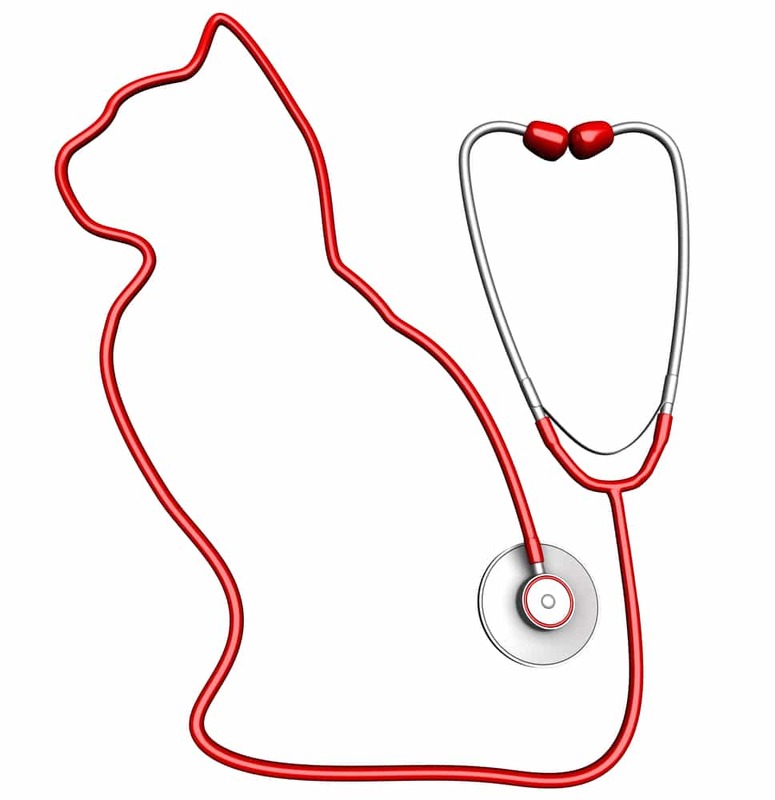 We a very friendly independent small animal referral clinic focusing solely on rehabilitation for pets. The practice is situated in the beautiful Chilterns countryside but only a 25 minute train ride into London. We are equipped with an underwater treadmill, land treadmill, radial pressure shockwave and laser machine. We have lovely clients who really do want the best for their pets. You will be joining one full time and one part time Vet. Salary is dependent on experience and there is accommodation available off site if required. The post is for a 5 day week which includes Saturdays. You will need to be a team player who enjoys working to a high standard with excellent communication skills. If you think that you fit the bill and would like to work in a great team with lovely patients and clients in a beautiful location then do get in touch. We look forward to hearing from you! ← We hope you have a lovely Easter!